1¢ CENT TO MOVE IN - NEW CUSTOMER ONLY ! LIMITED TIME ONLY ! 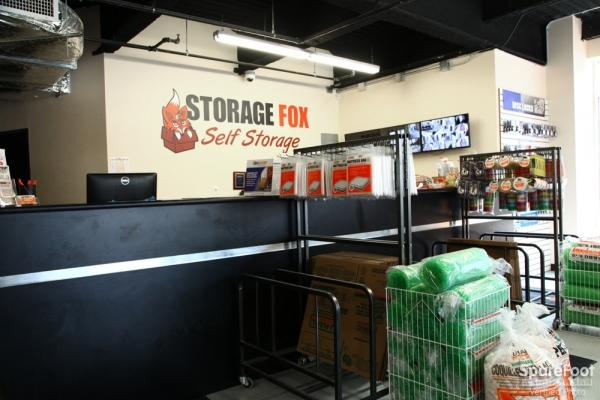 Storage Fox Self Storage , We sell Boxes and Packing Supplies. 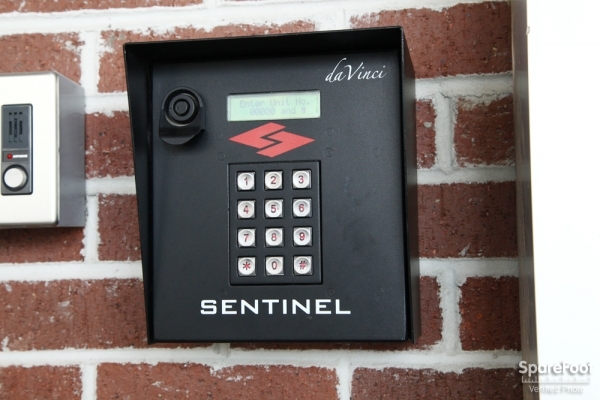 We offer Extended hour access, each unit has its own ALARM!!! ... VIP service along with Great Customer Service. 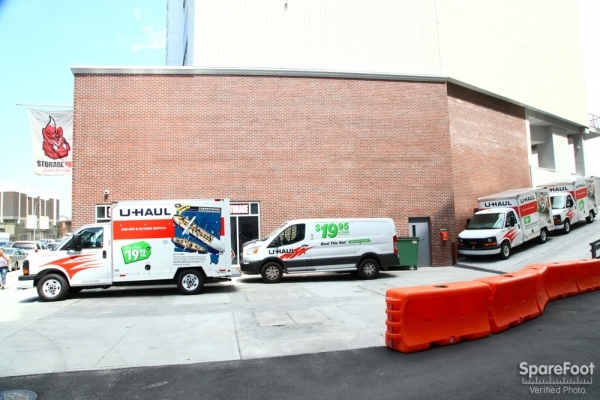 We are also a U-Haul dealer so you can rent a truck at our Location. 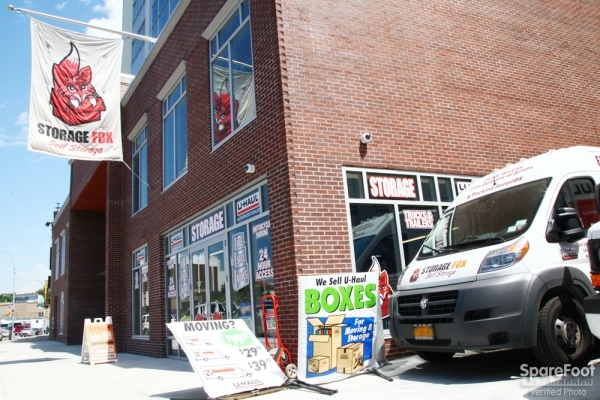 The Storage Fox LIC location by far has the most competitive prices in the area. 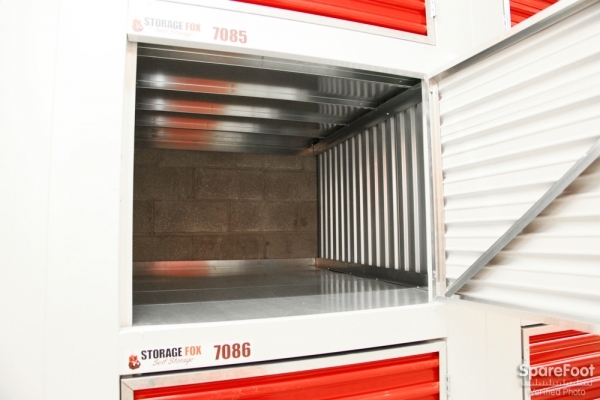 The units are clean, secure, and the staff accommodating. I deducted one star from customer service, because I spoke with a representative over the phone who gave me different instructions for paying and retrieving my unit than the staff at the LIC location. Overall, a good experience. Would recommend. 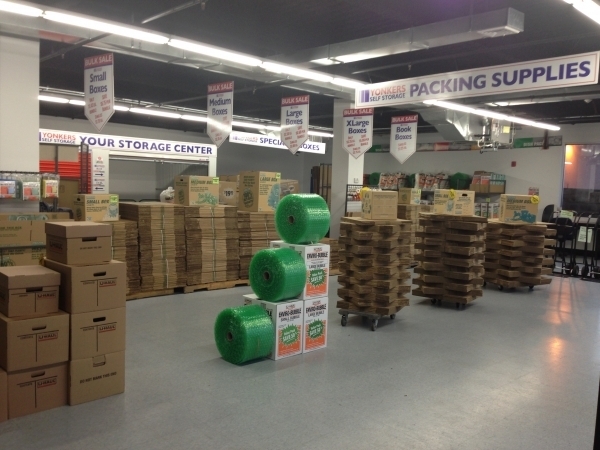 The facility seems clean and well-managed. 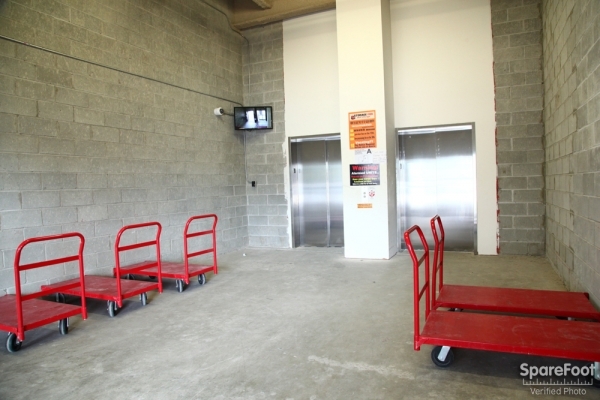 There was a slight shortage of carts at a busy hour, but we got one by waiting a little while and the process was good on the whole. Service was good, though location appeared to be understaffed, as it took a while to get simple things done at times. The whole experience was very pleasant. 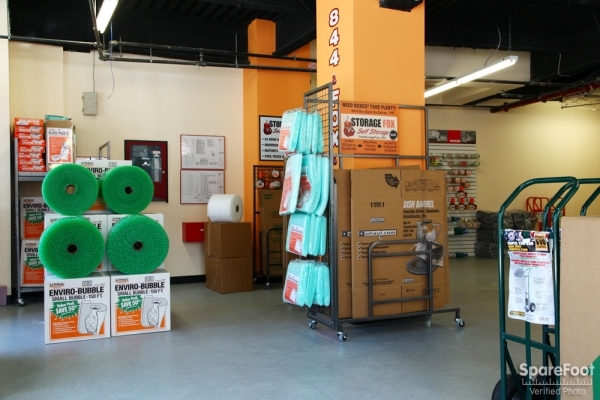 Convenient location, great staff, clean facility! Easy booking, courtesy call from storage facility confirming reservation, staff made the process easy and were very helpful. There was a truck that broke down on the on ramp to the loading bay, which severely inhibited unloading my stuff into my storage unit. Granted, that wasn't Storage Fox's fault, but the front office people could have communicated a lot better about the problem, how long we could expect it to take and whether or not we could unload our stuff through the front (unnecessarily causing 45 minute delay on top of having to wait for the truck to get towed). All that said, the manager, James, provided good customer service. 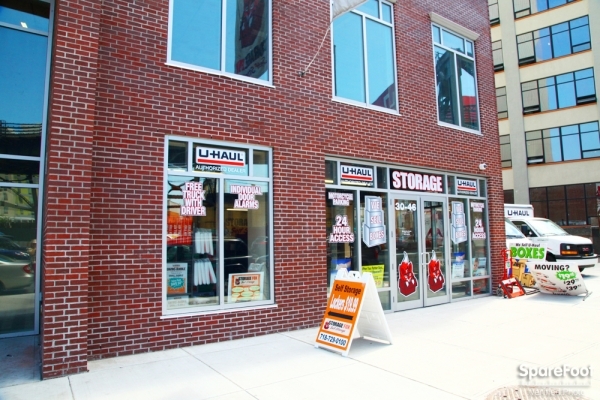 Clean facility, friendly staff, complementary coffee, close to subway. 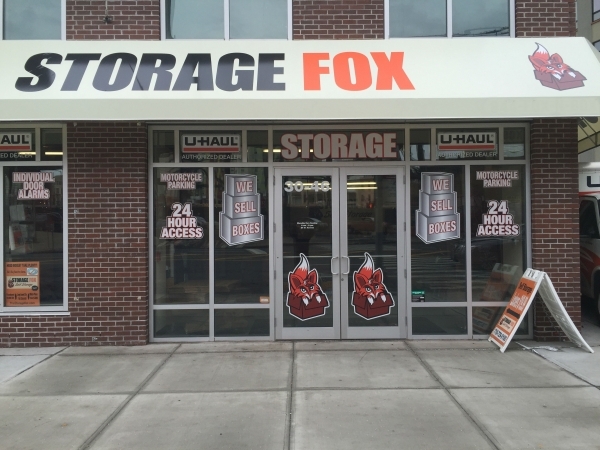 I am a new customer of Fox storage and so far I got a good impression of facility, employees and service. 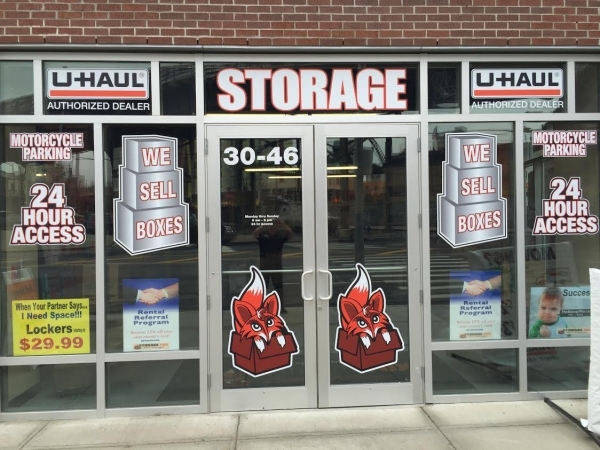 Love the service at this facility and how the unit is well lit and spacious too. Best experience. Beautiful view of Manhattan Skyline!! 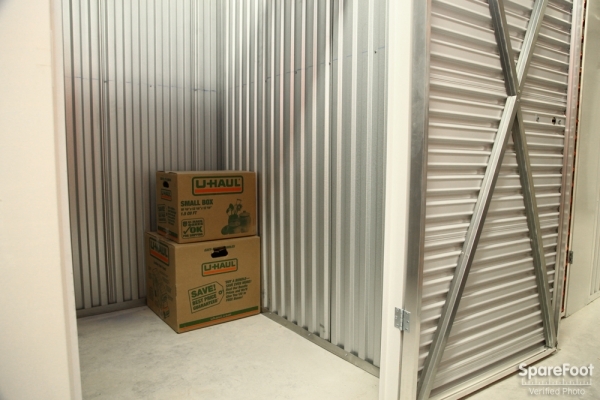 Moving into this new space has been awesome - compared to my old storage that was so dark it felt like a mad version of Jason would step out at any moment and attack! 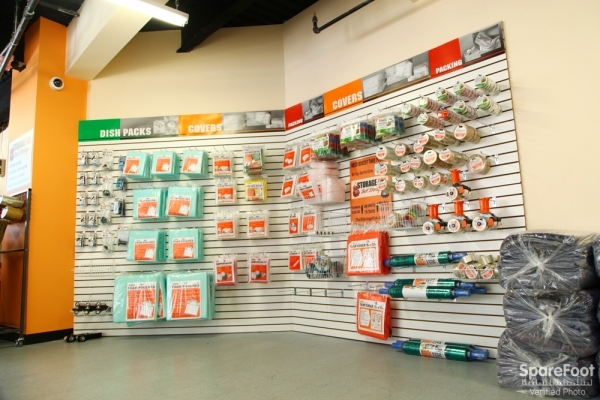 Customer service is better and it's cleaner and bright with lights from outside and overhead. 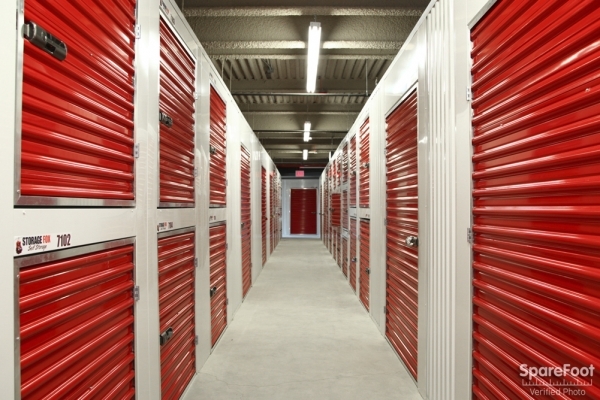 My first storage ever, the facility is always clean, great staff and secure. Plus the cheapest. I got my locker woth free padlock. No complain just great. 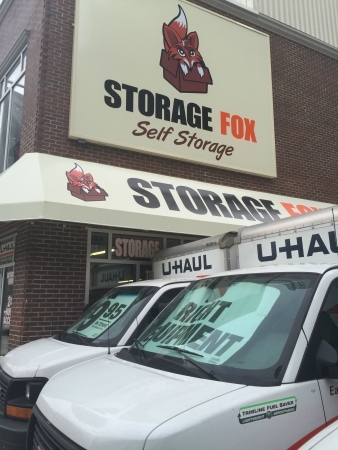 Thank Storage Fox and Sparefoot! Love the location and view of Manhattan and sun! Service and pricing were better than expected. 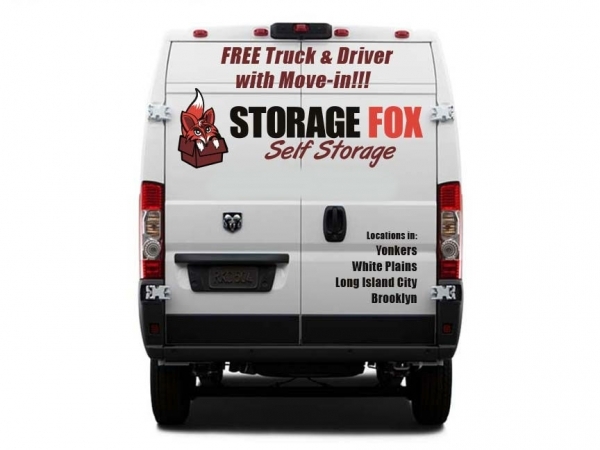 Everyone was very nice and helpful with all of my questions, I would definitely use this service again as well as recommend to a friend. 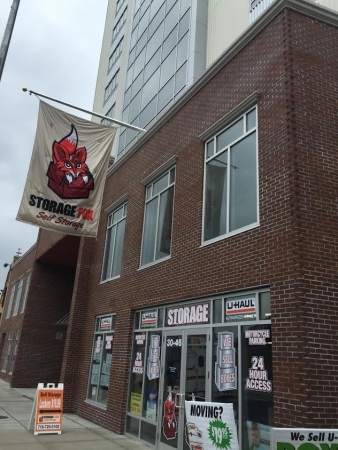 Really happy with move, move-in and rates.